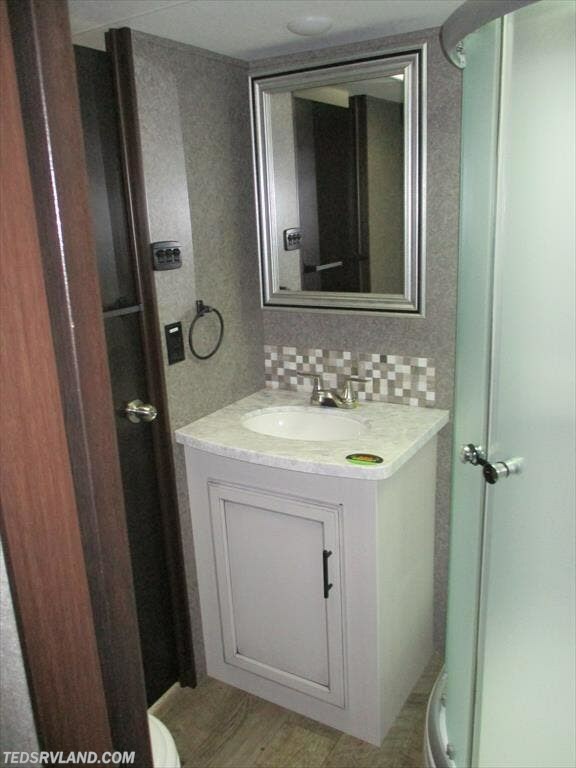 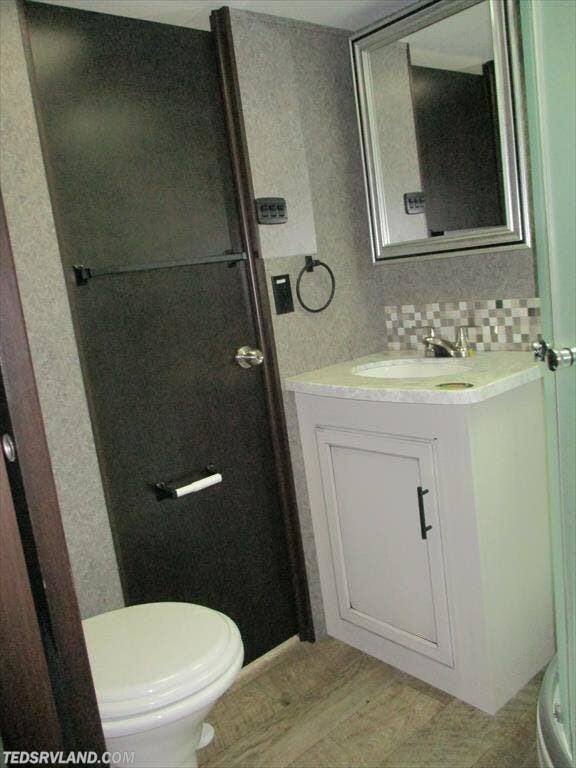 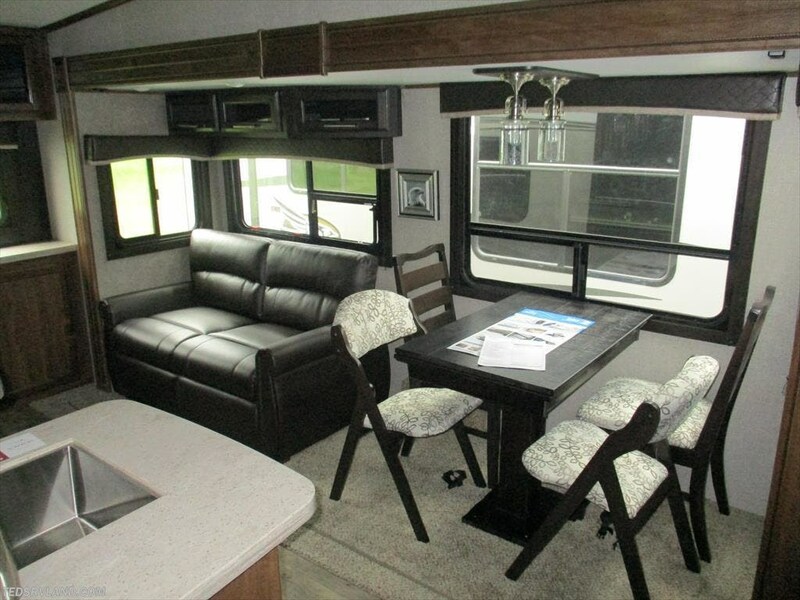 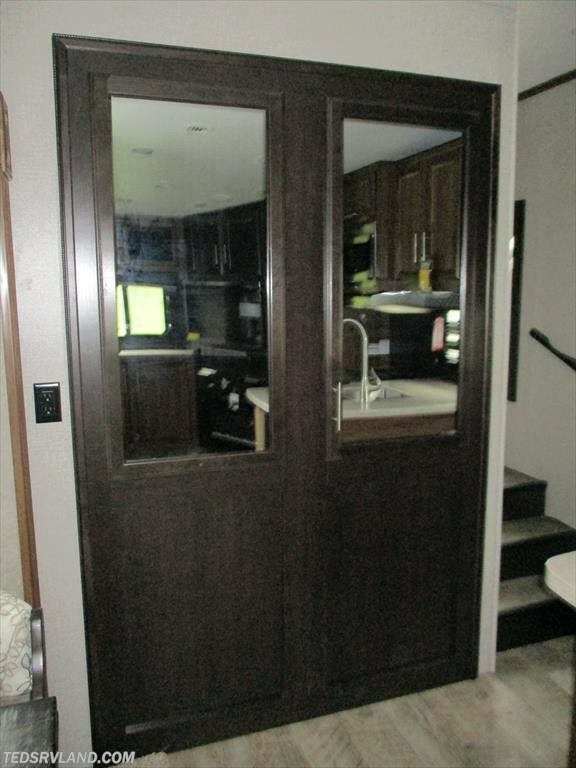 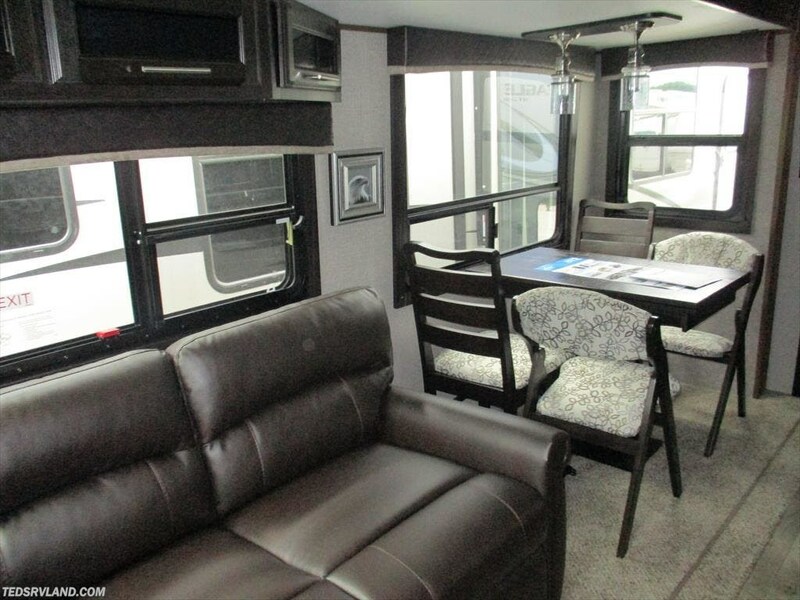 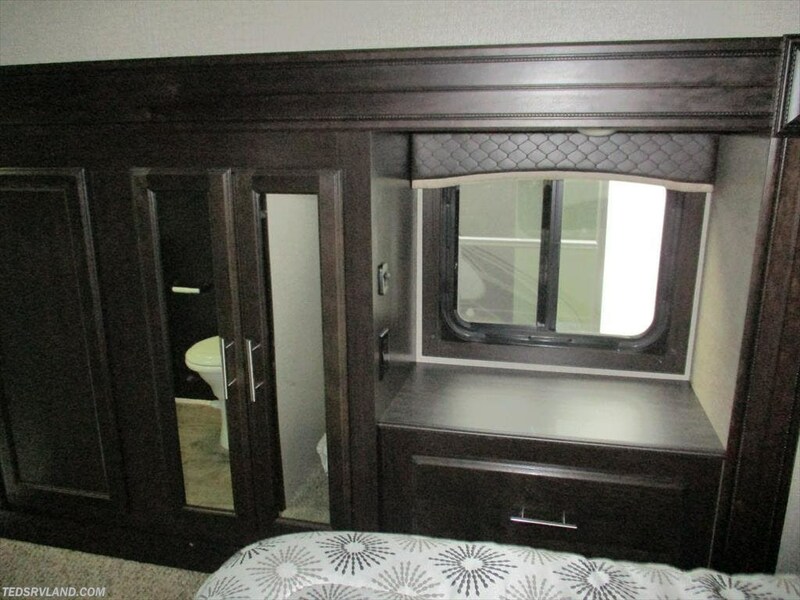 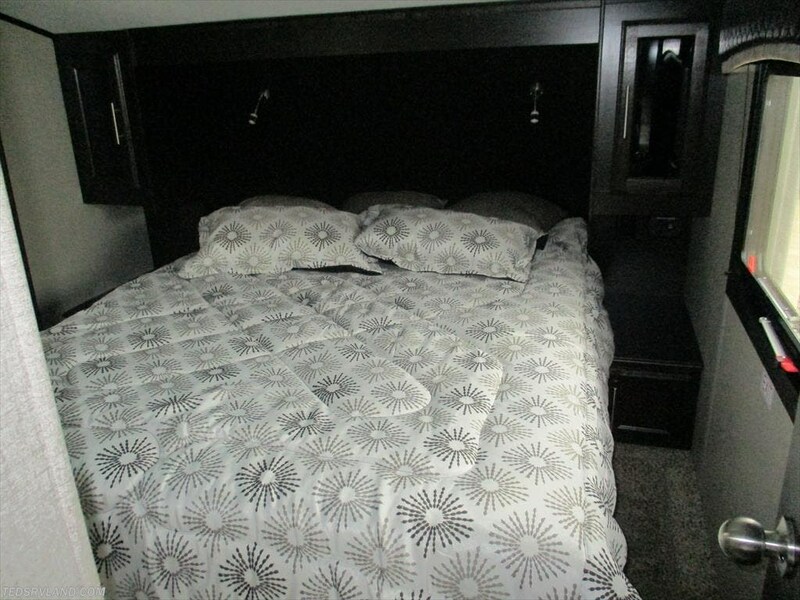 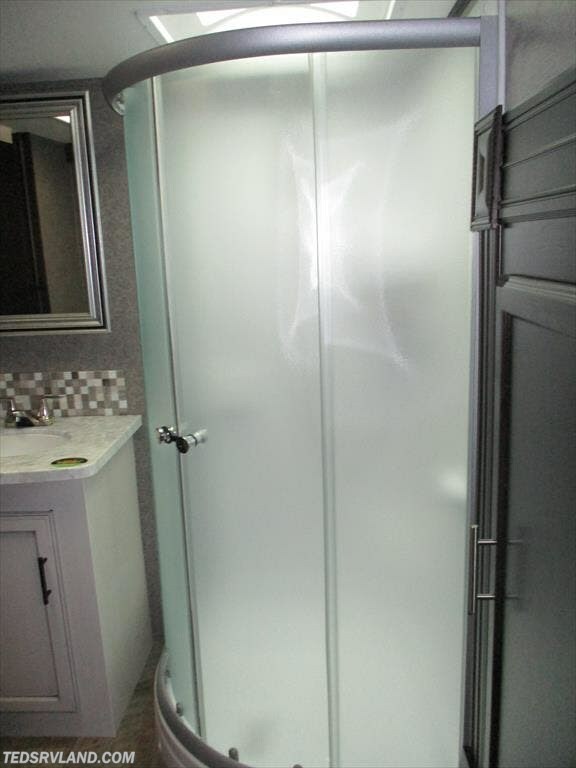 This unit has a great walk around queen bed, and a hide-a-bed sofa! 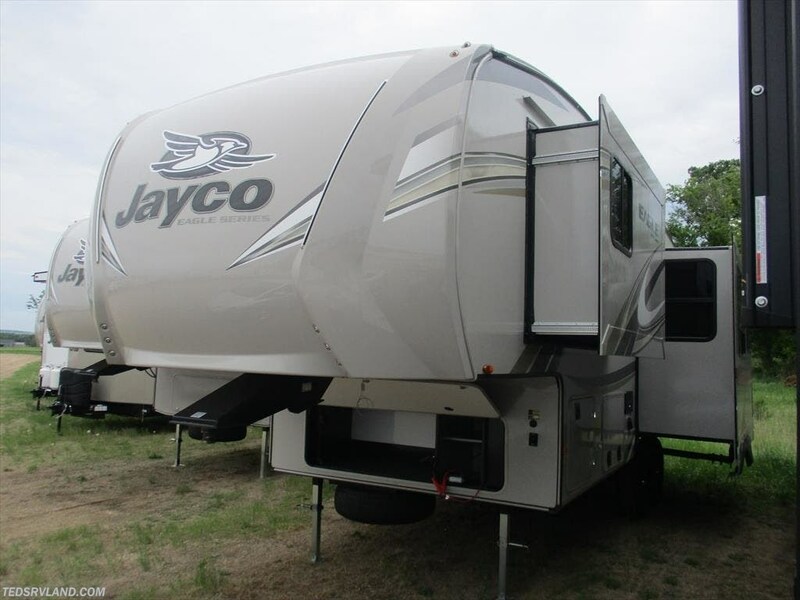 Please feel free to call our sales staff if you have any other questions!! 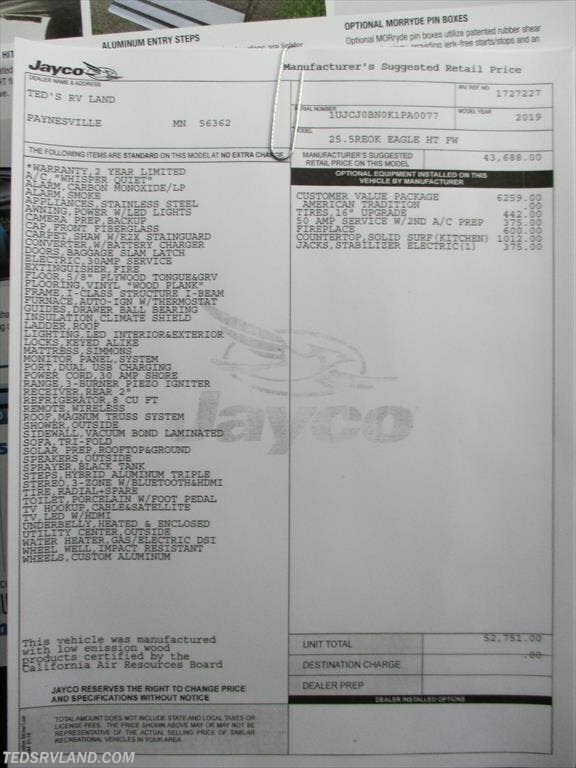 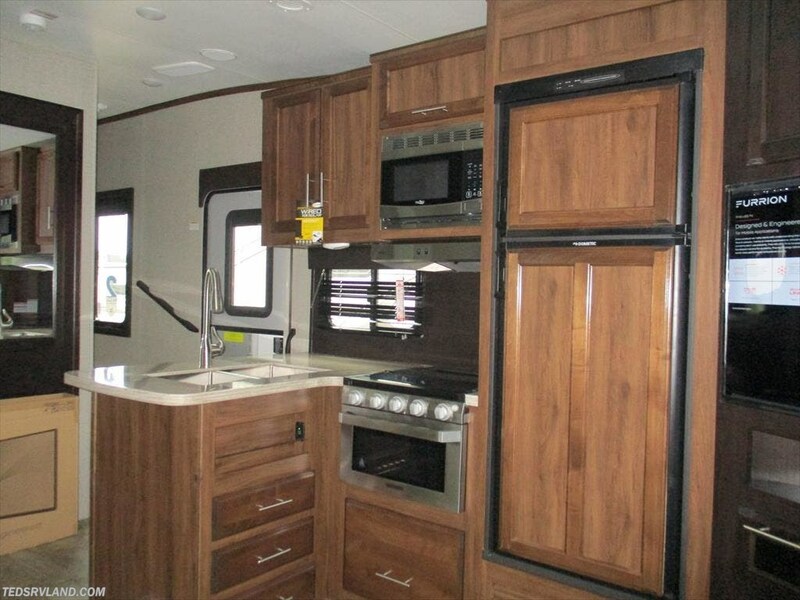 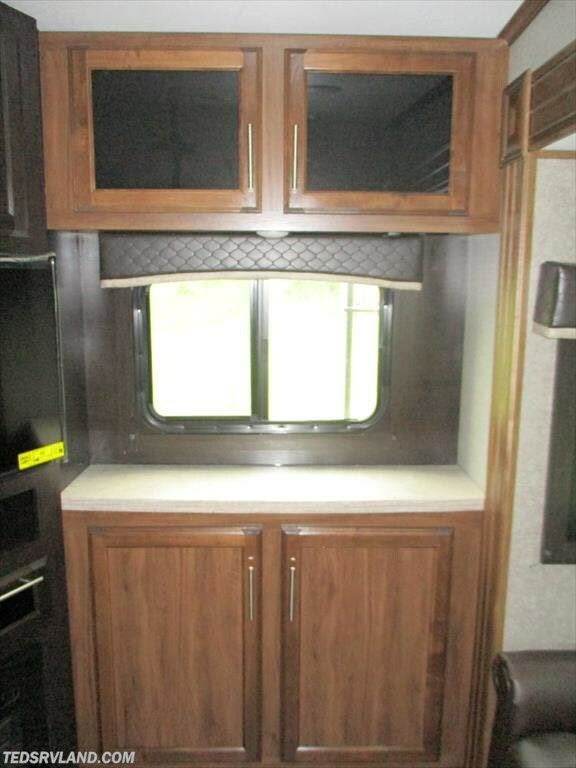 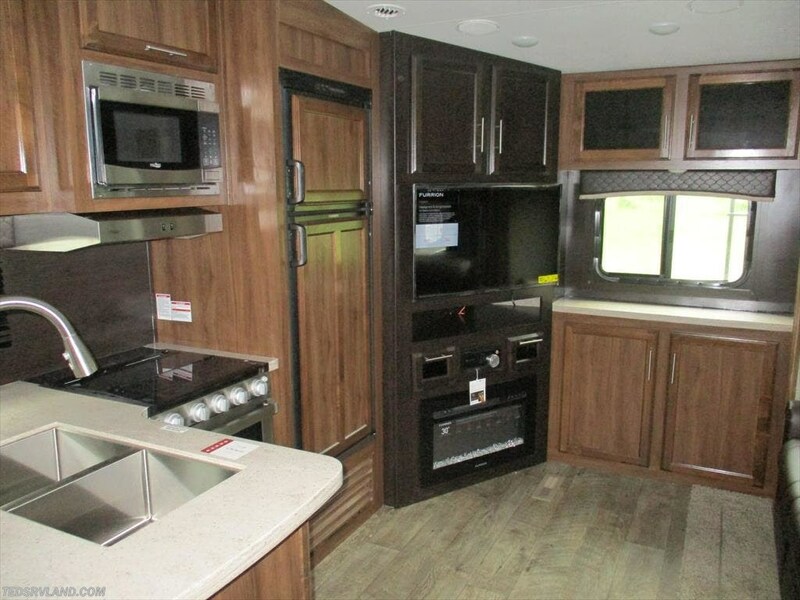 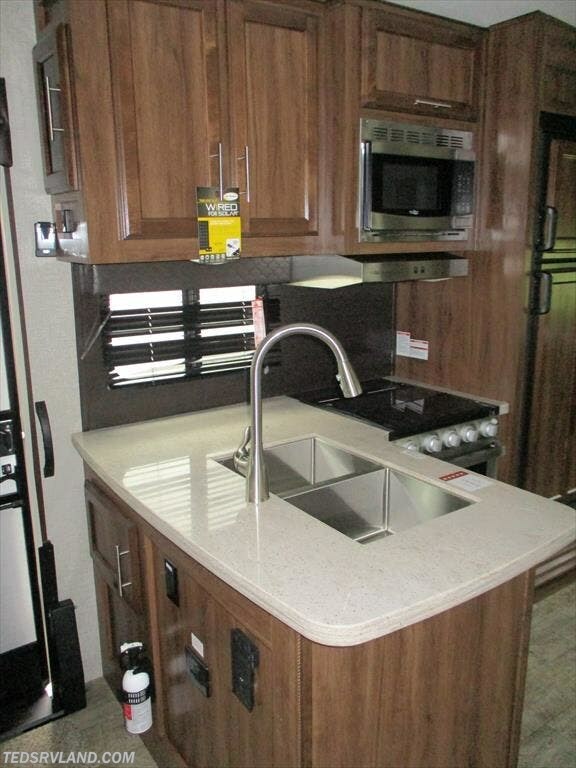 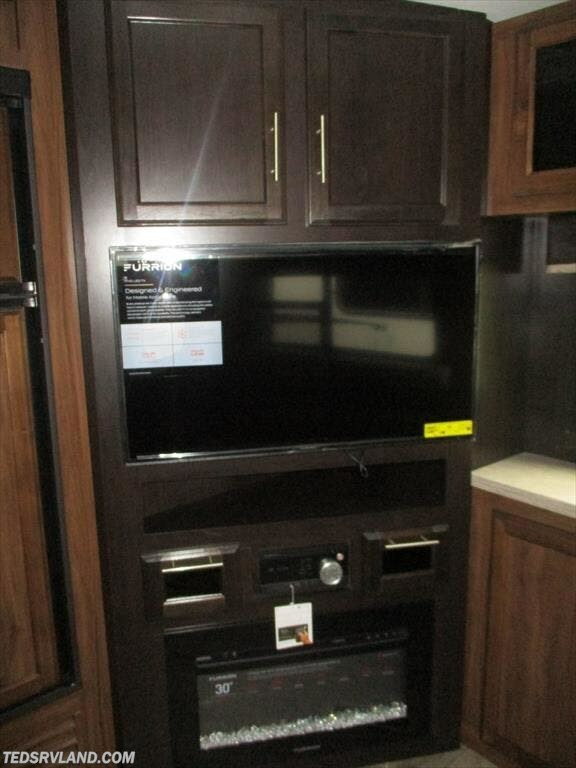 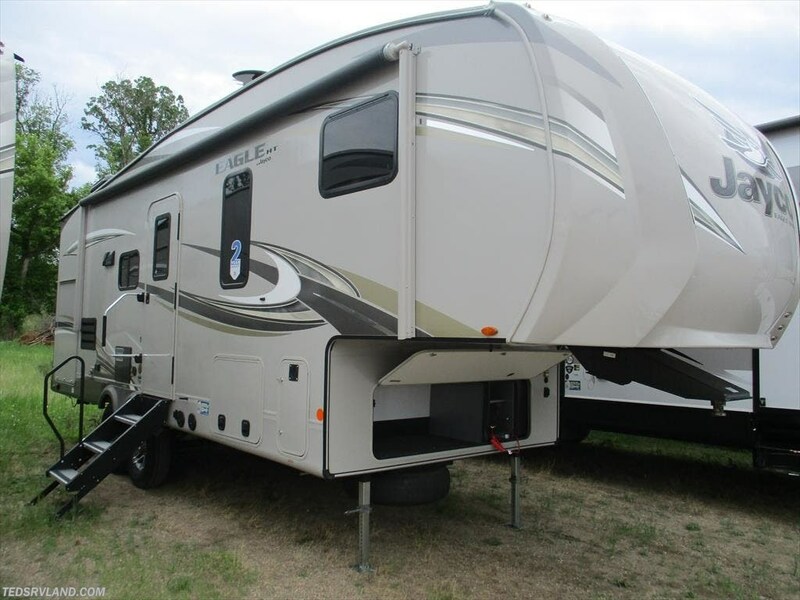 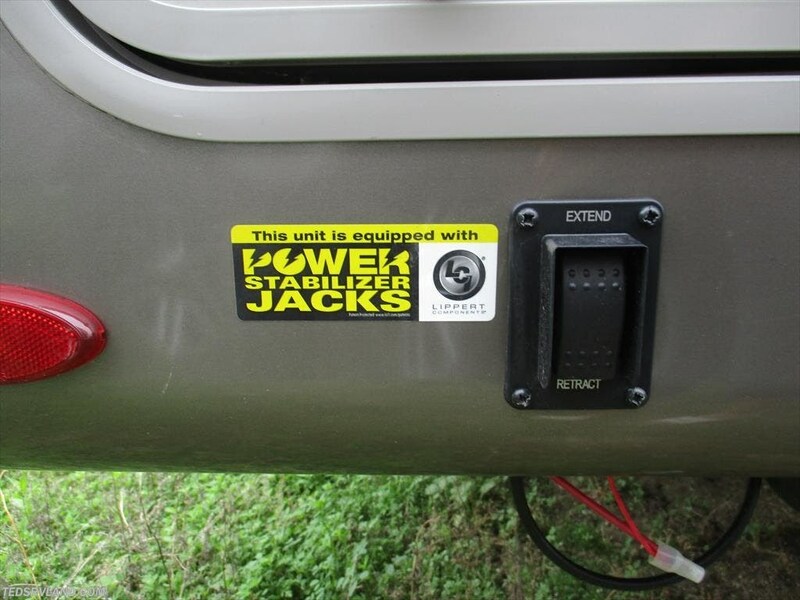 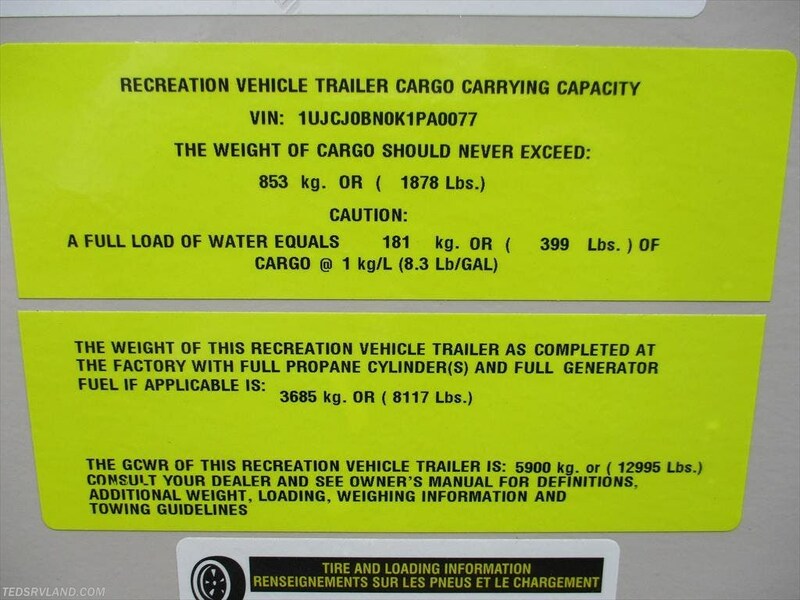 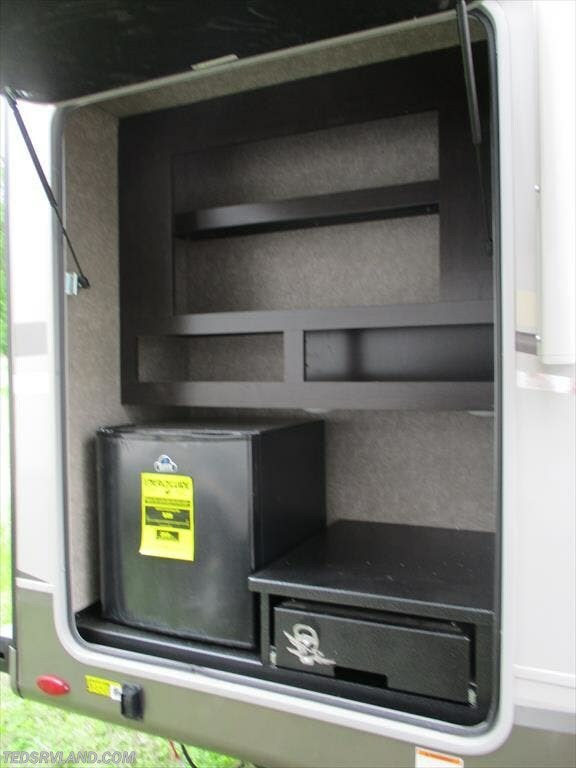 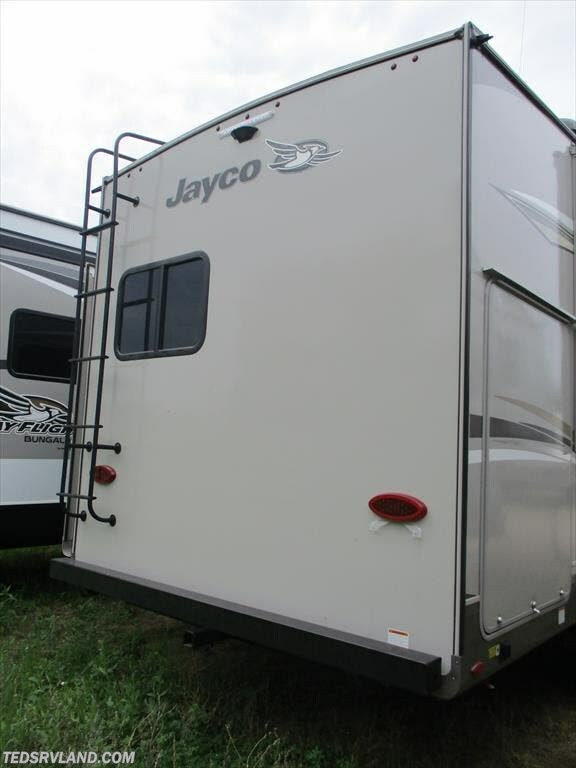 Check out Stock # K1PA0077 - 2019 Jayco Eagle HT 25.5REOK on jaycorvsource.com!